I have been teaching for more or less 14 years now ( must be why I have lost all my hair! ). I certainly don’t do this job for the money… Let me tell you that driving instructors do not earn as much as you may think, just because we are given a certain amount of money at the end of the lesson does not mean we see all of that money! When you take out the cost of fuel, tyres, insurance, cars a huge chunk on the money given to us is gone! So if I don’t do it for the money why do I do it? I do it because I love helping people, for me the best payment is seeing that happy face when they hear those magical words ” I am pleased to tell you that you have passed ” No amount of money can even come close to that feeling. So what are driving lessons like with me? If I had to use one word I would use “fun” and I would like to think that most of my past and present pupils would say that same. However I always say that I am not everyones cup of tea and I have had people come and go, I do tend to use humour for everything and sometimes that humour gets me into trouble! Nobody is perfect after all. 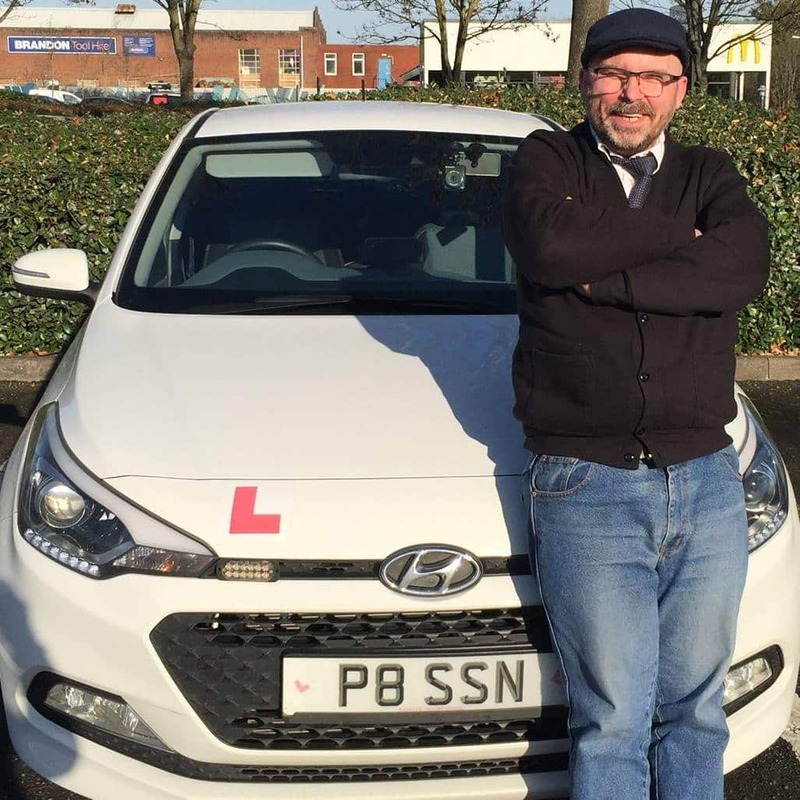 I think different people learn in different ways and environments and we don’t all “fit” each others personality, and that is why we are so lucky here in Worcester that we have some amazing driving instructors who all have their own style of teaching. Oh just one more thing…. I have suffered with anxiety most of my adult life and have been on medication for it for a number of years, because of this I do tend to relate well to very nervous and anxious people. Lee is one of a kind. He always knows the right thing to say and will have you feeling at ease almost immediately with his unapologetic humour. Anyone looking to learn how to drive properly while having good fun. Lee is your man. Choosing PassLee Driving School will put you on the road to being a safer driver.